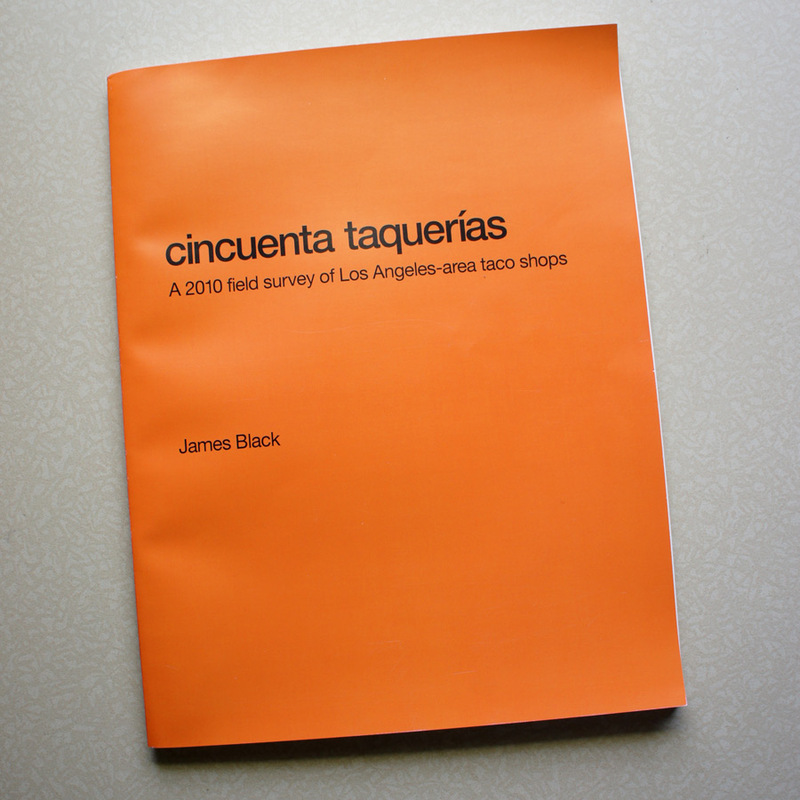 Acting on a compulsion to see the cincuenta taquerías project made into an actual, hard-copy book, I designed one and had it printed by blurb. 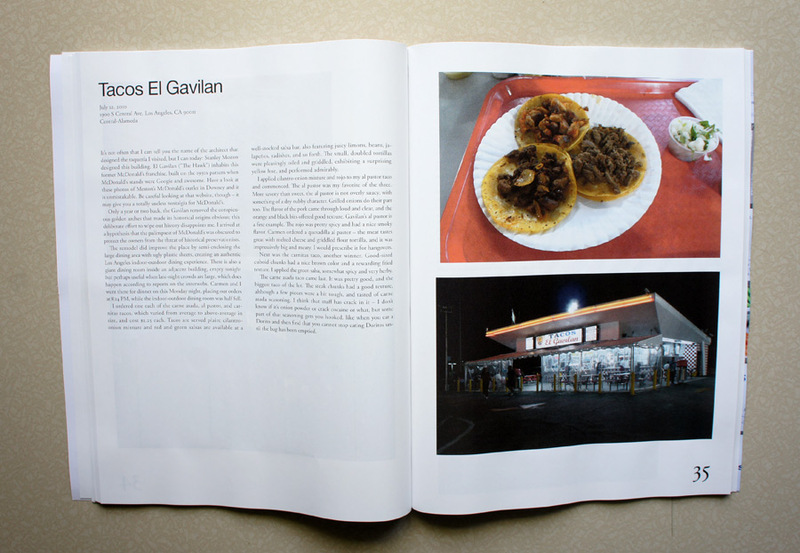 This document of recession-era 2010 taco shops may now be passed down for posterity, to be read even in the post-internet Mad Max times. 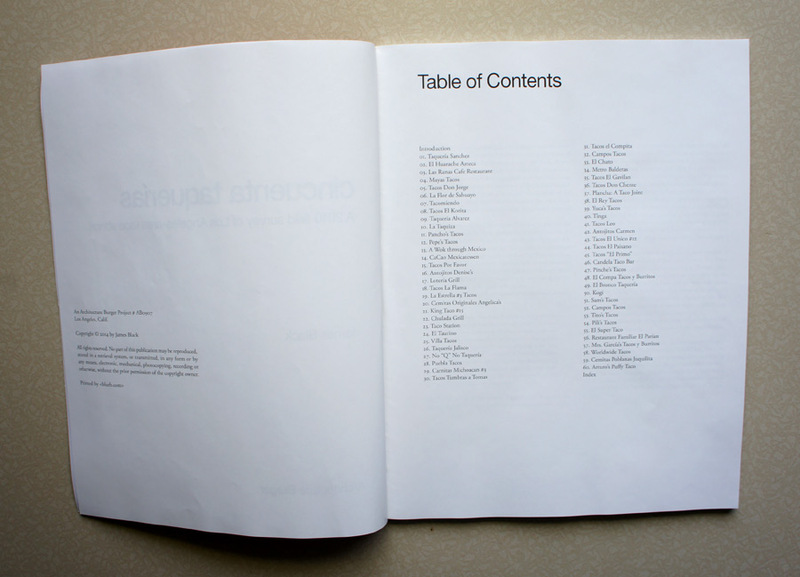 Note that there is no reason to buy the book, since the content all remains freely available on the blog here.